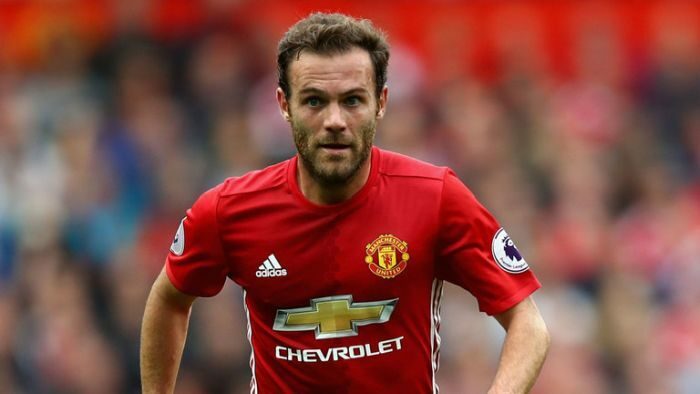 Manchester United midfielder, Juan Mata has disclosed that he pleaded with fellow teammate, Ashley Young, to let him take the free-kick against Juventus during their 2-1 win over the Serie A giants in the Champions League encounter played on Wednesday. Mata’s free-kick and an own goal from defender, Alex Sandro helped Jose Mourinho’s side secure three points in Turin as forward, Cristiano Ronaldo’s lone goal was not enough to get a draw for the hosts. The Spain international said he knew he would convert the free-kick because it was difficult for the goalkeeper to see the ball with the wall so close. Asked about his equaliser, Mata told MUTV: “As soon as there was the free-kick in there, I had the confidence that I had to take it. I told Ash: ‘Please let me take it, because I can go over the wall’.